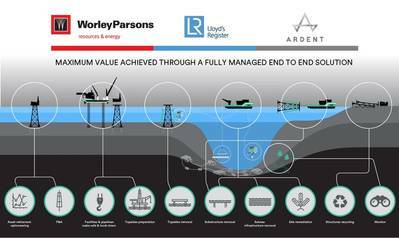 A new global oil and gas decommissioning consortium launched today sets out to bring a collaborative supply chain approach, offering an end-to-end solution to reduce the decommissioning burden, risk and cost for operators. 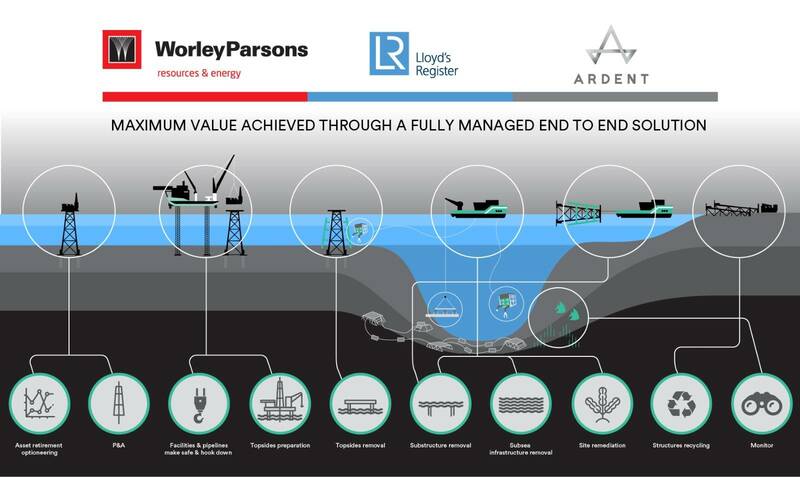 The consortium, which includes Lloyd’s Register (LR), WorleyParsons and Ardent, brings together 350 years of collective experience to reduce the interfaces, costs and risks of decommissioning for the oil and gas industry. The consortium includes experts to cover all aspects of decommissioning, from late life management to planning, readiness for removal, execution, waste management and monitoring post removal. The consortium has the capability to take well operatorship, duty-holdership and title of offshore structures, in addition to providing independent third-party assurance. 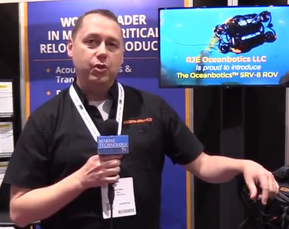 “This consortium offers a new, collaborative approach to decommissioning for operators,” highlights Steve Gilbert, Director of Asset Management and Decommissioning from LR. “It represents a fundamental step change for the industry, aligning assurance, project management and safe, fit-for-purpose removal and disposal. Global spending on oil and gas decommissioning is expected to be $13 billion per year by 2040. The consortium aims to deliver smarter decommissioning activities with end to end project management and execution for operators in Europe, Asia and Americas that include best practices from other sectors such as float and tow, used widely in salvage. The members of the consortium have a proven track record across all areas of late life and decommissioning, and say they can ensure project efficiency, regulatory compliance and cost certainty in the execution of decommissioning activities, wherever in the world the assets may be.